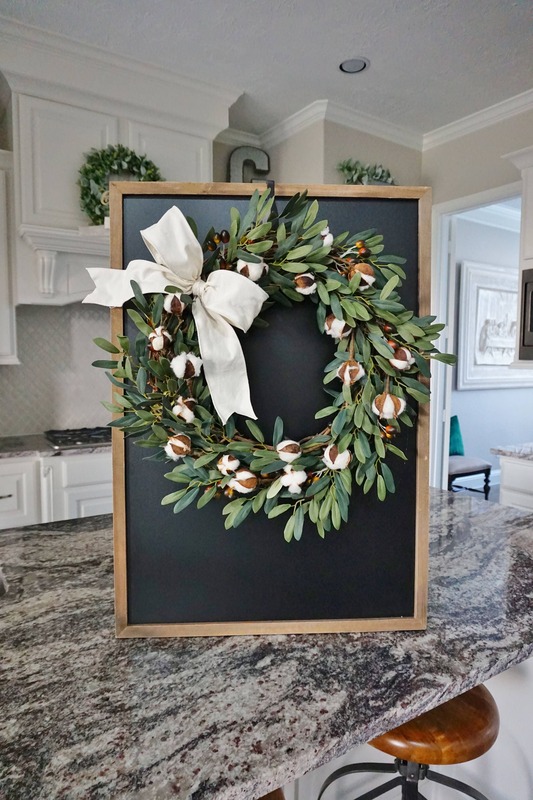 Olive & Cotton Grapevine Wreath. 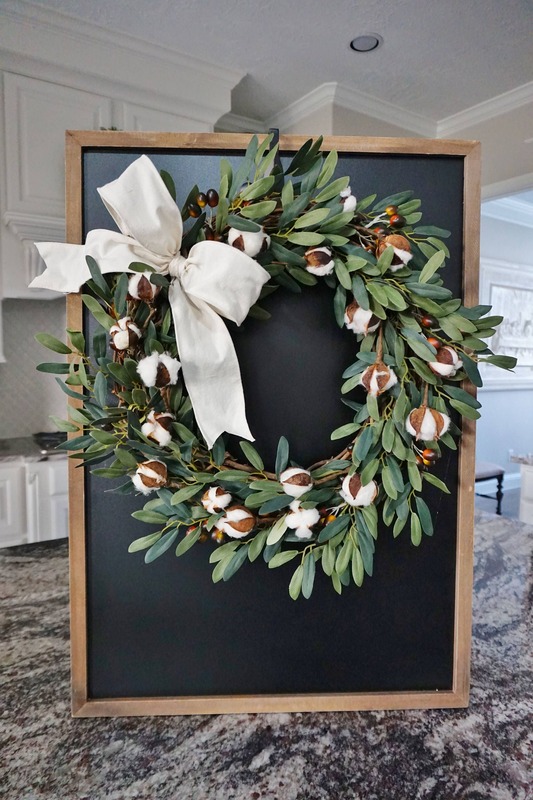 Featuring a Farmhouse inspired wreath arrangement decorated with mini olive leaf bush, clusters of soft cotton buds & Cream colored cotton ribbon. 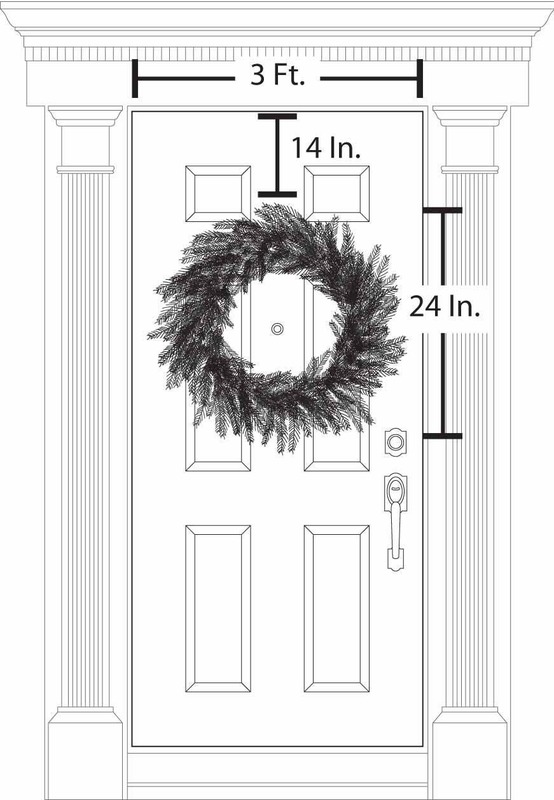 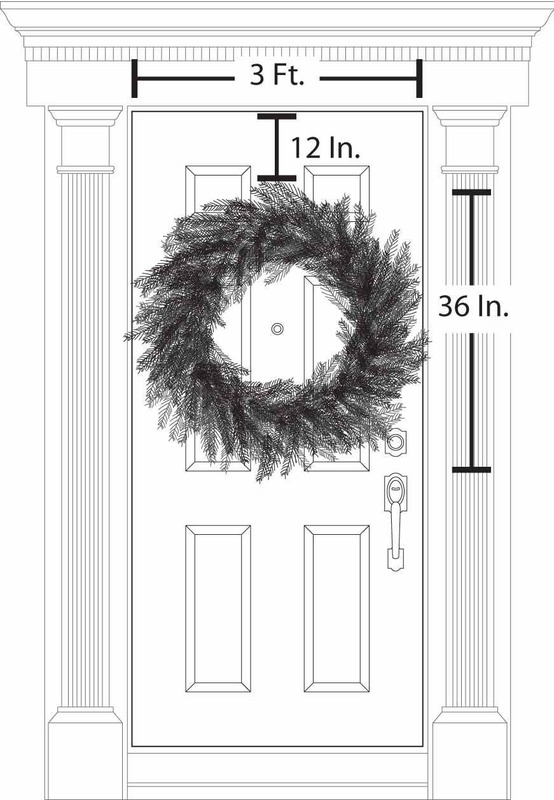 • Wreath shown is a 20-inch.